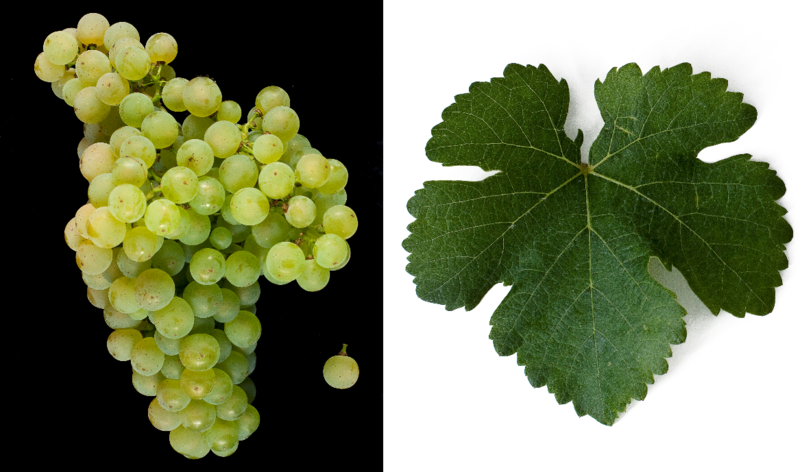 The white grape variety is a new breed between Hárslevelü x Piros Tramini (Red Traminer = Gewurztraminer ). Synonyms are Eyerfürte, Ezerfurfu, Kecskemét 5 and Miklóstelepi 5. The crossing took place in Hungary in 1950 by the breeders András Kurucz and István Kwaysser. The early-ripening, high-yielding vine is resistant to frost but sensitive to drought and prone to Botrytis, It produces alcohol-rich, neutral white wines with a fine acidity. In the late 1970s to the early 1980s, it was grown on a large scale in the socialist large enterprises. The variety is in Hungary on 377 hectares and in Romania cultivated on 29 hectares. In 2010, a total of 406 hectares of vineyards were reported (Kym Anderson ). This page was last modified at 25 January 2018 at 08:01.